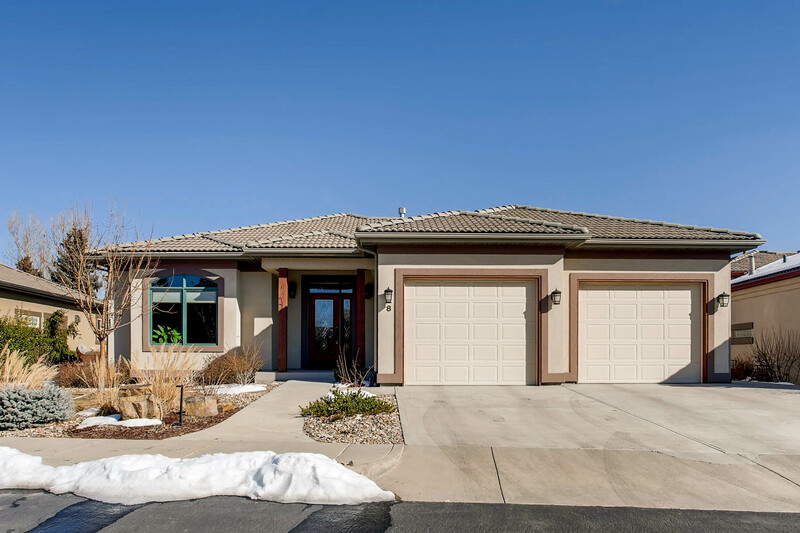 Featuring 3 Bedrooms, 3 Bathrooms, Natural Light And A Landscaped Yard! 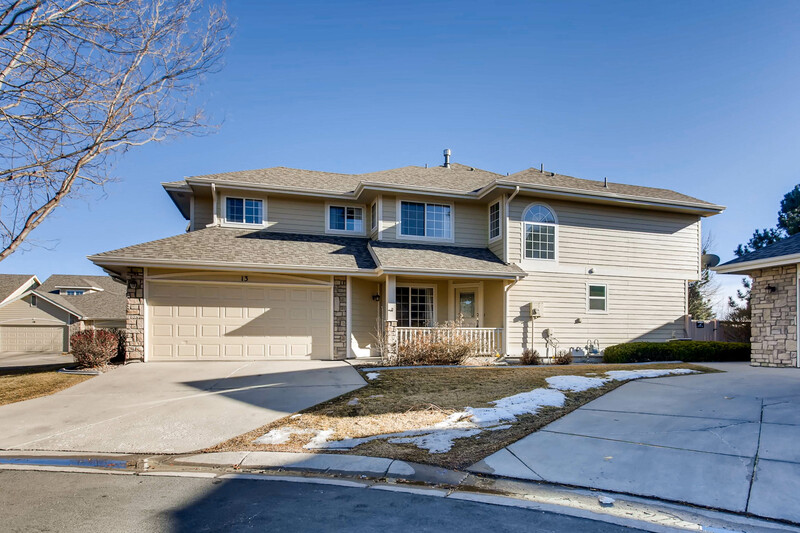 A rare opportunity to own in Poudre Overlook with this beautifully appointed home on a peaceful cul-de-sac. Enjoy the scenic beauty while only being 5 miles from Old Town. 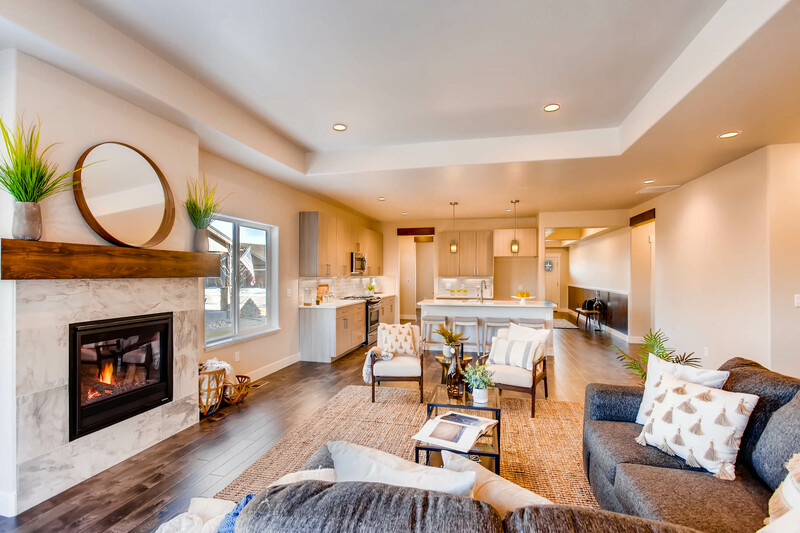 As you walk through the path of the professionally landscaped yard, you are welcomed with a patio and fire pit that provides a perfect setting to enjoy the Colorado sunsets. 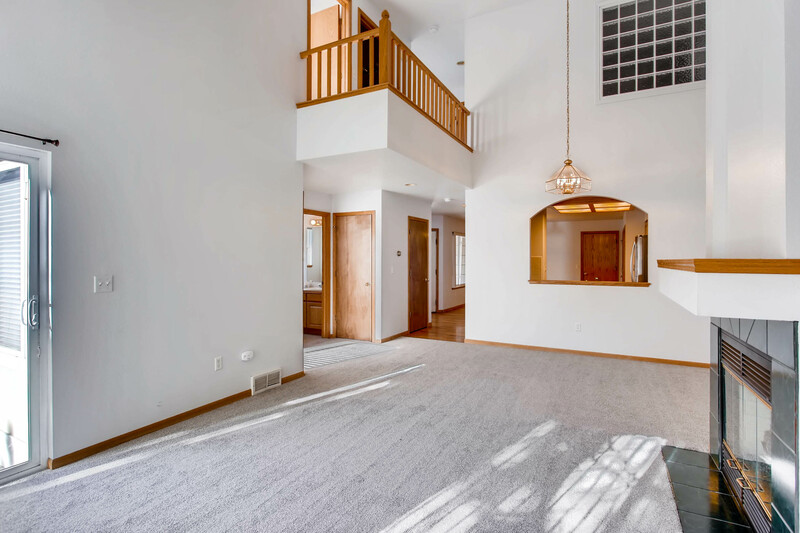 With an open concept floor plan, the living room offers a bright and elegant setting. The private master offers amazing views of nature. 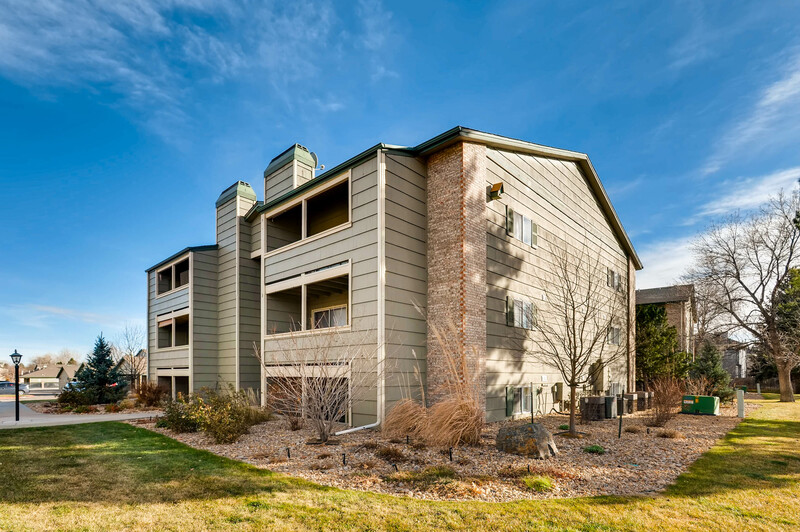 For more information, please visit: http://bornandraisedfoco.com/listing/65035758 or call Kyle Basnar at (970) 460-3033. 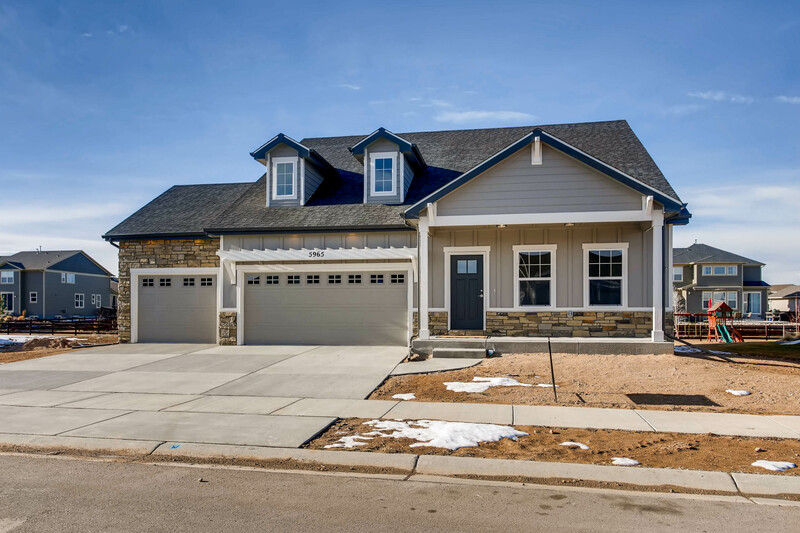 Featuring 2 Bedrooms, 2 Bathrooms, An Open Floor Plan And A Cozy Gas Fireplace! ONE BLOCK TO CSU! 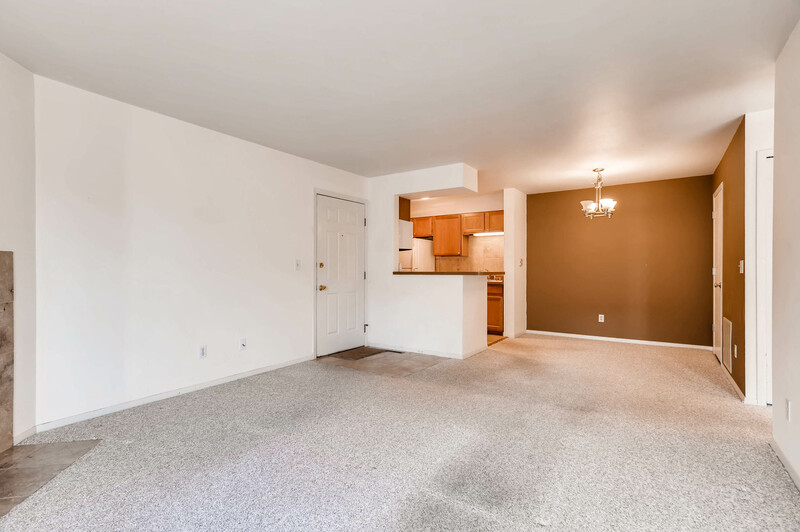 Updated 2 bed, 2 bath condo, interior paint, stain resistant carpet and pad, window treatments, ceiling fans, newly painted, upgraded lighting w/ low-e bulbs! 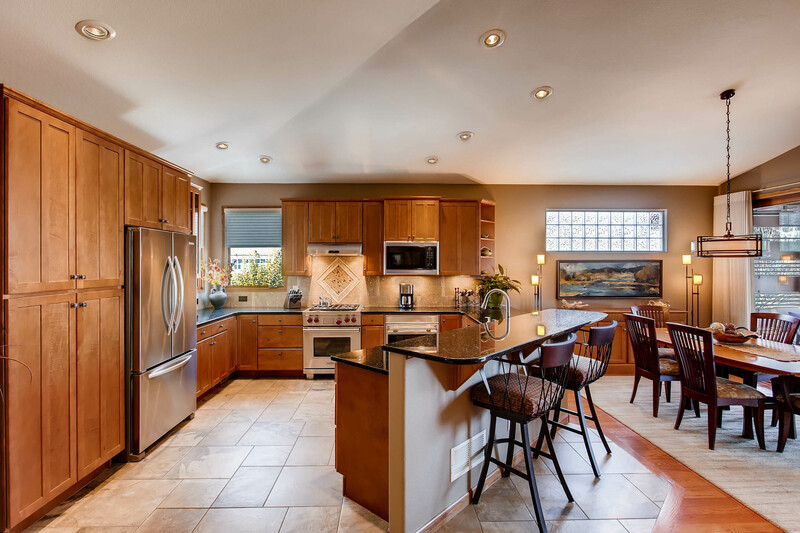 Great open kitchen. Family room has a cozy gas fireplace. Washer and dryer Hookups, home is move-in ready! 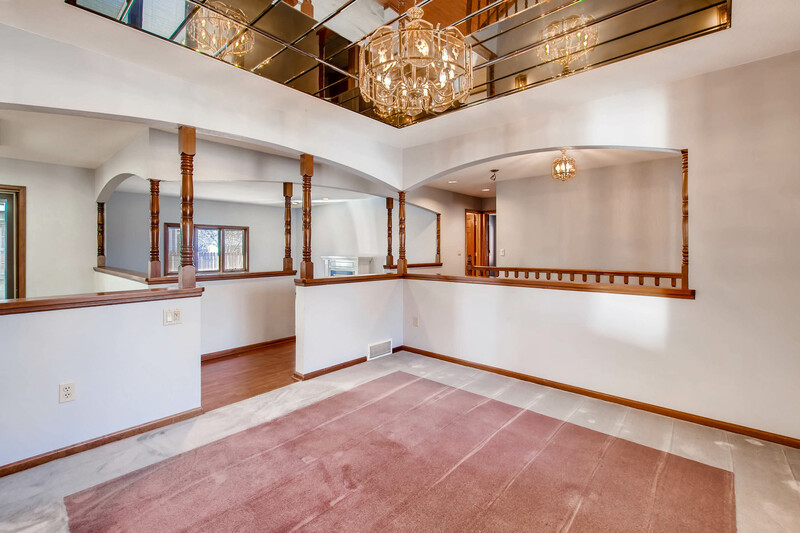 Master suite w/ walk-in closet and private bath. 2nd BR w/ walk-in closet and access to 2nd bath. Private balcony w/ storage closet. SELLERS ARE INSTALLING NEW CARPET NEXT WEEK. 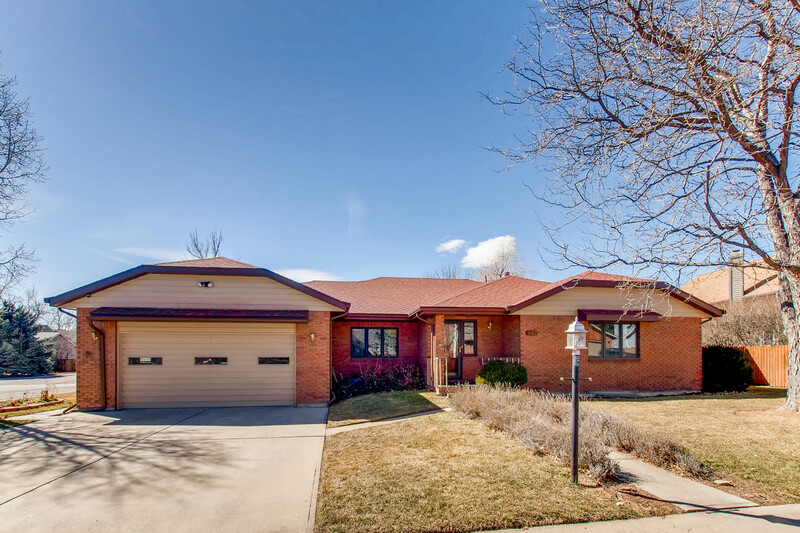 For more information, please visit http://bornandraisedfoco.com/listing/58999850 or call Kyle Basnar at (970) 460-3033.